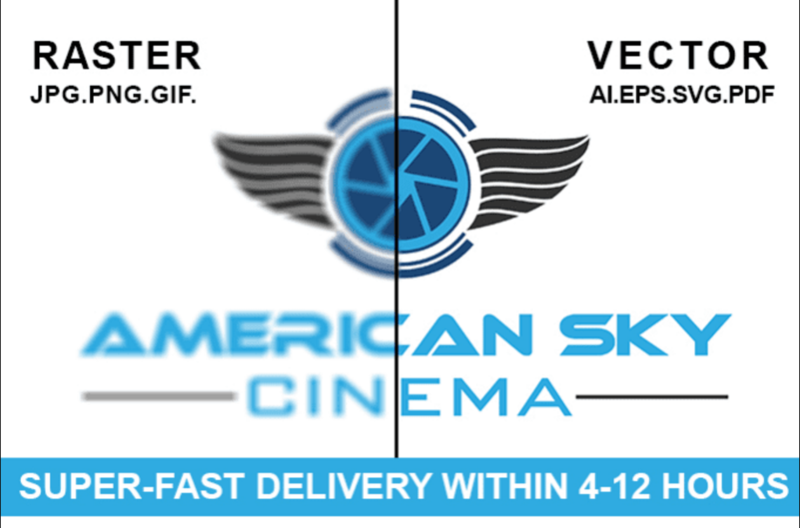 #Low resolution raster image to print ready HD quality vector convert service. 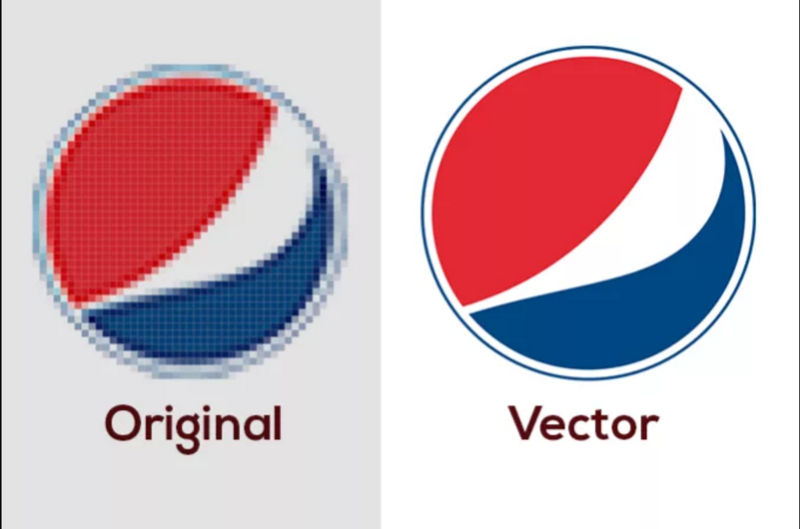 I'm about to help you for low resolution/fuzzy/blurry/unfair logo turn into High quality,print-ready vector format.so you can adjust the file to any size without loss quality. 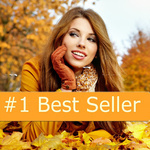 i'm a featured seller on this category and complete more-then 2K orders successfully..So you can rest assured with me. 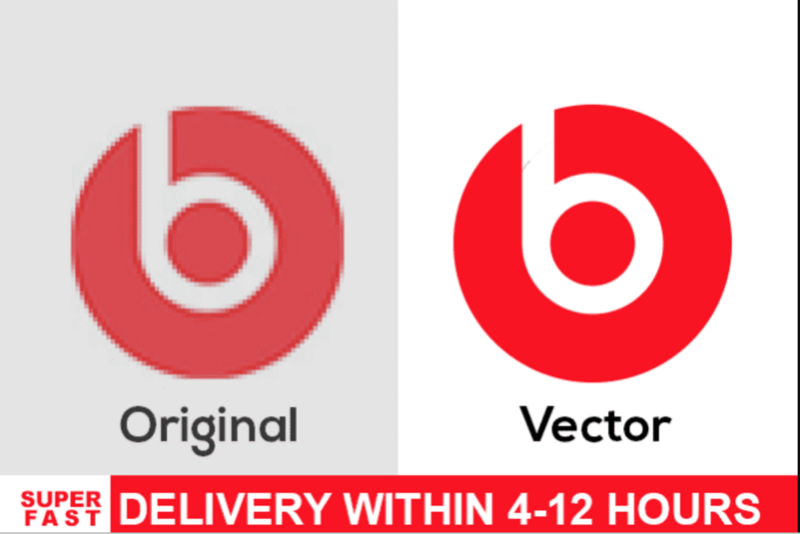 Feel free to ask me if you have any query i will happy to help..